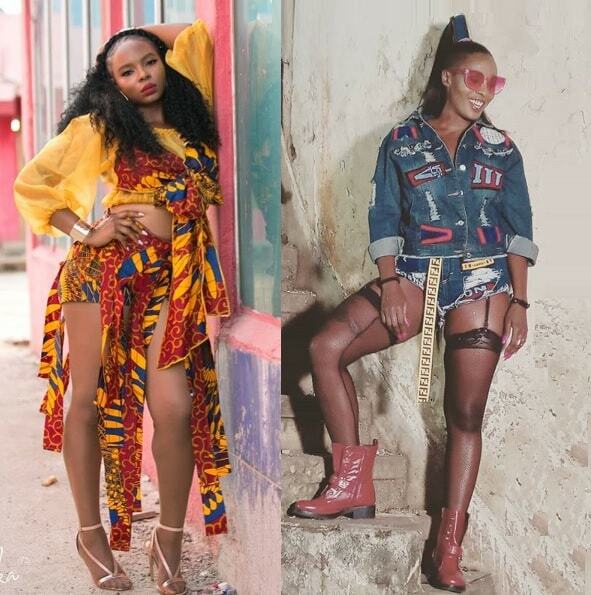 Nigeria's Yemi Alade VS. Uganda's Cindy Sanyu!! 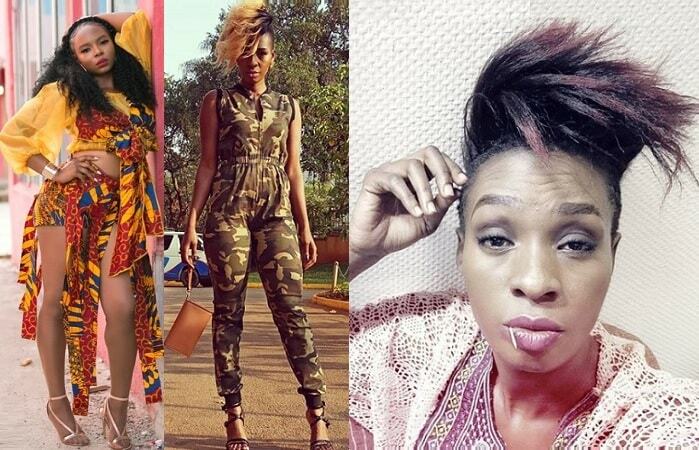 Cindy Sanyu has come up to say she is better that Nigerian Afropop singer and songwriter, Yemi Alade, who is popular for her Johnny hit single. The mom of one took to Instagram to remind her fans of what her journey has been, but also to remind her fans not to forget the power of longevity and sustainability borrowing a leaf from the time she was fired from the all girl group, Blu3 that comprised of Lilian Mbabazi, Jackie Chandiru and Cindy the King Herself. "I don't understand it when people say Cindy Sanyu is a great artiste, but her management is weak. First of all I don't have a management, I have a team. Then, I may not be everywhere you expect me to be, but I am definitely where I need to be in my career." "We are getting obsessed with fast results and we forget the power of longevity and sustainability. My career journey has been nothing but organic and I am who I am because of that fact.I would rather be Miriam Makeba than Cynthia Morgan. Thank you." Michael - "No my dear, on behalf of other million Cindy fans, we don't use it in a bad way, we are only disagreeing with those who compare you and Sheebah in spite of the latter having a better management. If you had the management just like Sheebah's, you could be very far compared to where you are now." Actress Eleanor Nabwiso asked her to pull down the post. "Honey take this post down. You don't owe the world an explanation for your life or where you are at in life! We all set our goals differently and when we have peace and no pressure from the public, that's when we can enjoy our lives! Don't let no one dictate your life! Take it down coz it might be some f**ls in your country feeling this way, but the rest of the world envies where you have gotten to! Look around you, where is everyone you started with? Girl, chill... I could go on." "Thank you Eleanor," Cindy replied. Then came a one Keisha who insisted that if Cindy had a manager like Jeff Kiwa (Sheebah Karungi's manager), she could even be better than Yemi Alade. Keisha - "Cindy Funna Manager..oba Jeff Kiwanuka..naye ezzo embozzi zamalwa zolimu zakwegumya, you can do better than Yemi Alade..oyina talent atte onyumya majjani..naye baana mwe..bana U." "@keisha I'm okay and very around and I'm better than Yemi Alade in all aspects," Cindy responded.